Perfect for first-time visitors to Cali, this 4-hour private tour provides a well-rounded introduction to the city’s sights. 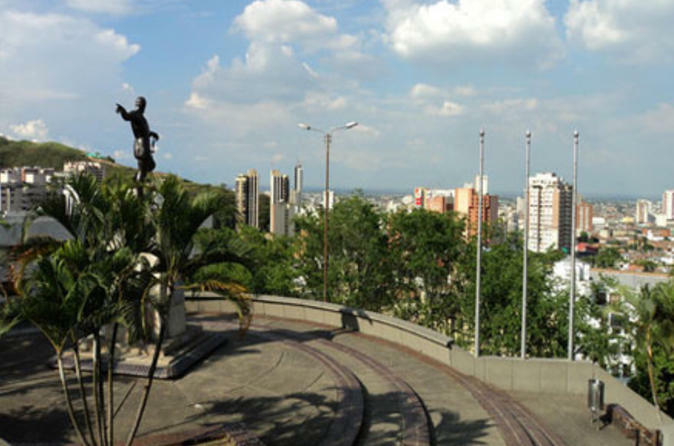 Visit the National Palace and Metropolitan Cathedral, admire vistas from San Antonio hill, delight in the playful sculptures in El Gato del Rio park and observe the monument of founder Sebastian de Belalcázar. Listen to informative commentary as you ride through the city aboard a private vehicle, and hop out at each sight to snap pictures. During a break, delicious snacks and traditional drinks are available for purchase. Pickup and drop-off from Cali hotels are included. 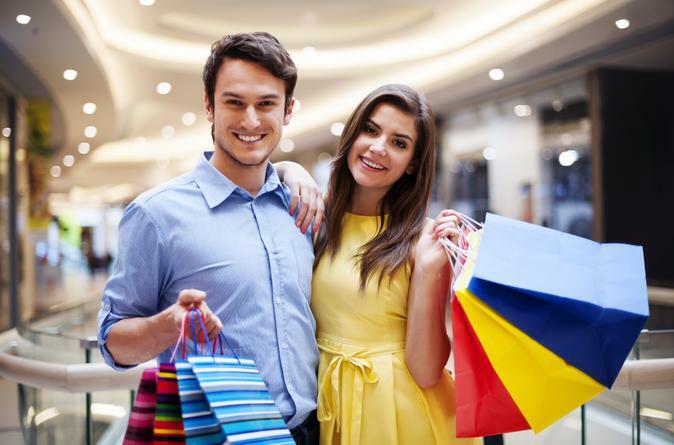 Get an insider’s look at the best shopping spots in Cali on this 3-hour private tour. Jewelry, leather or handmade crafts — whatever you seek, a local guide customizes your itinerary to fit your shopping desires. 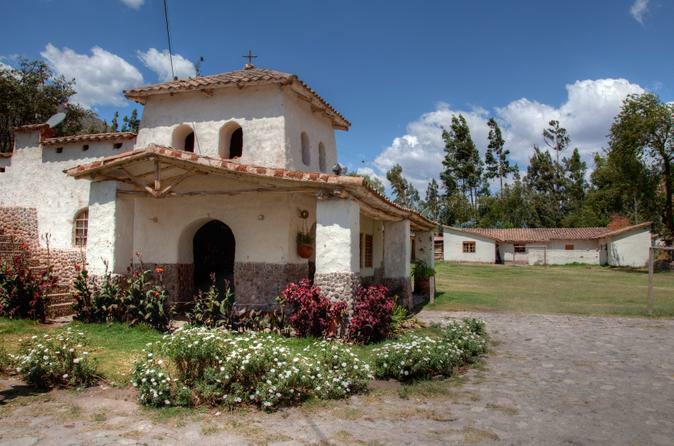 Depending on your preferences, you’ll be driven in a comfortable air-conditioned vehicle to the trendy Chipichape Shopping Center, Unicentro mall, the Único outlets or the artisan market near Plaza de Mercado Alameda. Enjoy a traditional snack during a break and round-trip transport from Cali hotels. 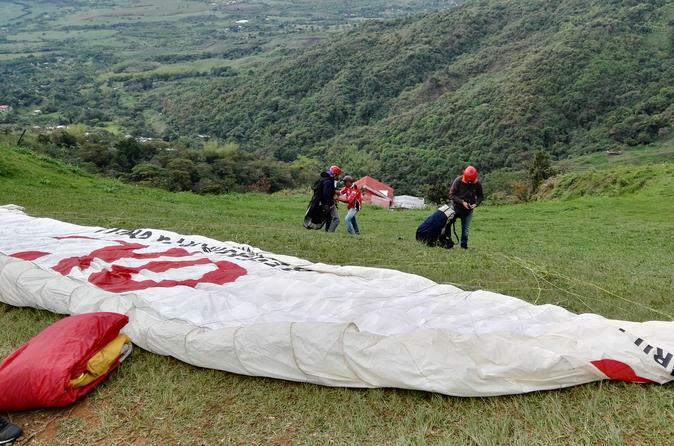 During this 5 hour adventure, enjoy the most amazing view of the Valley and live the freedom of flying. Paragliding is a unique adventure where you can enjoy the deep sense of peace that only in the air you can feel. Watching the Majestic Condor of the Andes and the mystical landscapes of the Puracé Moorland will amaze you. 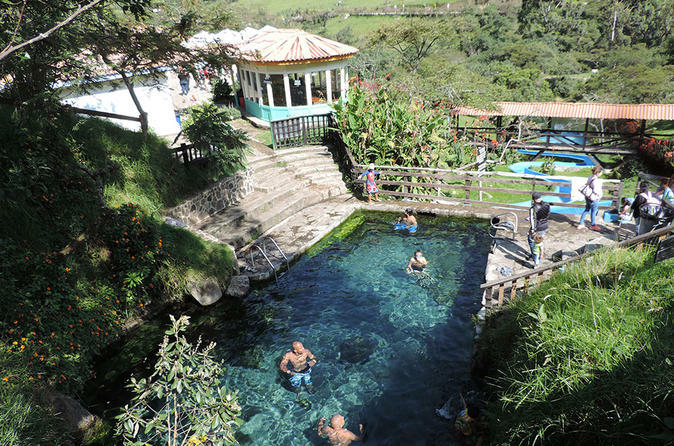 Join us and enjoy this unique ecosystem and relax in the thermal pools of Coconuco. 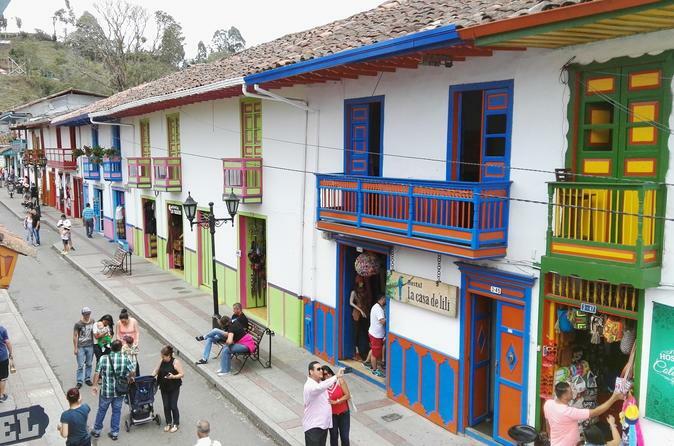 Escape Cali for a day and explore Hacienda el Paraíso, home of famous Colombian writer, Jorge Isaacs, and visit the pilgrimage town of Buga in scenic Valle del Cauca. On this private tour, you'll pass through sugar plantations, learn how the upper class lived in the 19th century and gaze at an image of Christ called ‘The Lord of Miracles’ inside Buga’s basilica. Tuck into a hearty Colombian lunch at a local restaurant and enjoy personalized attention on this full-day tour led by a professional guide. Salento is one of the main tourist destinations in Colombia. The magical landscape of the Cocora Valley, the diversity of birds, and colorful architecture of the Colombian coffee area make this a must visit. Come and have a taste of the coffee atmosphere. 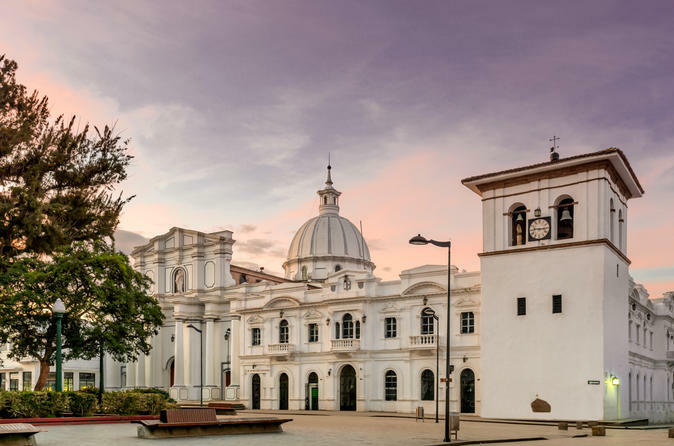 Discover the architectural gems of Popayán, nicknamed Colombia's White City for its whitewashed structures, on this private full-day tour from Cali. Visit Archdiocesan Museum of Religious Art, Guillermo Leon Valencia House Museum, Rincón Payanés, the clock tower in Caldas Park and a variety of colonial-style churches, all remarkably restored following a 1983 earthquake. Listen to informative commentary from your private guide, and spend as much time as you’d like at each site. 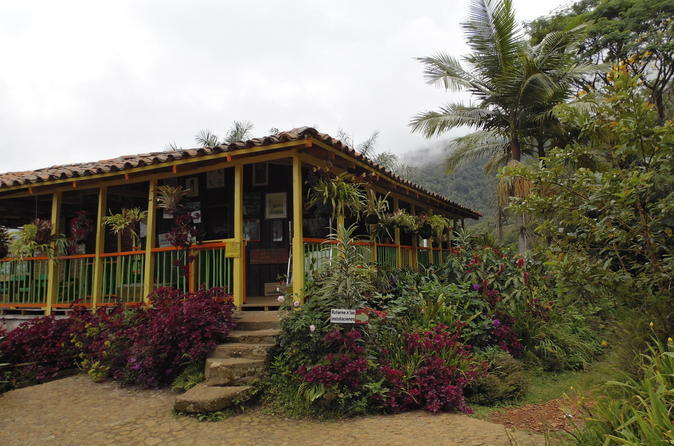 Enjoy traditional Valle del Cauca cuisine at a local restaurant. Round-trip hotel transport is included. The Cali Zoo is a must. It's known as one of the best zoos in South America. 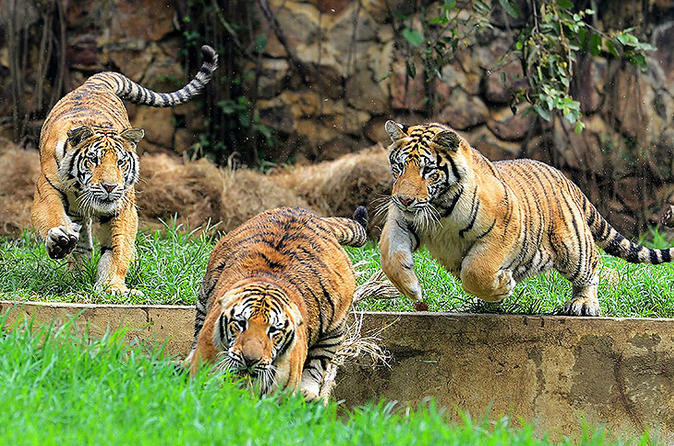 Walking outdoors in a natural environment, you can admire big cats, birds, butterflies, exotic frogs, and a great variety of wildlife. This private tour includes admission to the zoo, your guide, transportation, and lunch in San Antonio. 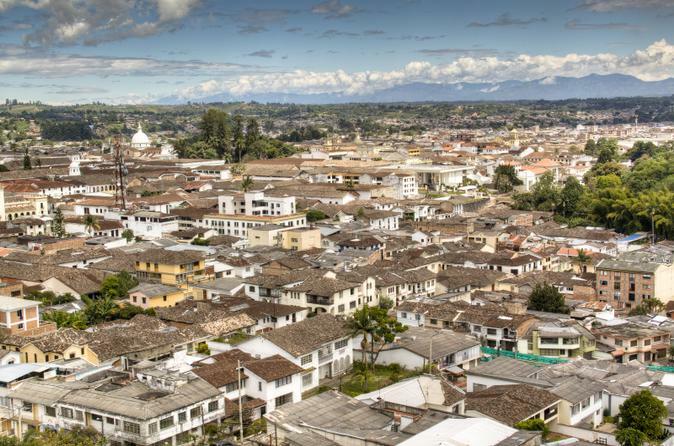 The downtown of Popayán is considered one of the most beautiful and well preserved in Latin America. We will see the architectural jewels of " The White City", and we will enjoy the Colonial Religious Art Museum and the famous local Gastronomy. Includes snack, typical lunch, transportation, insurance, entrance to the Colonial Religious Art Museum, visit to the historical downtown. You will be amazed with the numerous varieties of birds and a spectacular cloud forest that you'll experience on this private tour in the mountains near Cali. 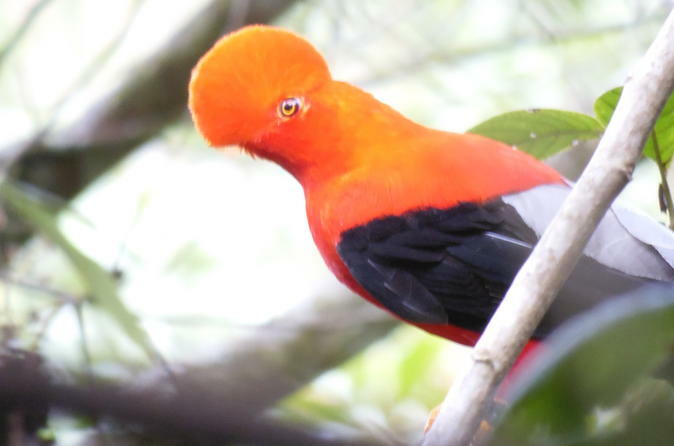 Colombia has the highest number of bird species in the world, and on this fantastic birding safari you should be able to spot quite a few of them. You'll also be surrounded by the peaceful atmosphere of the forest. Emerald green crystal clear rivers. An adventure in the jungle Colombian Pacific. Ride " Brujitas " wooden carts traveling on the railroad tracks. Enjoy tubing in the river and have a unique experience! This tour includes snack, lunch, transportation, brujita, tubing, entrance to the reserve, tour insurance. 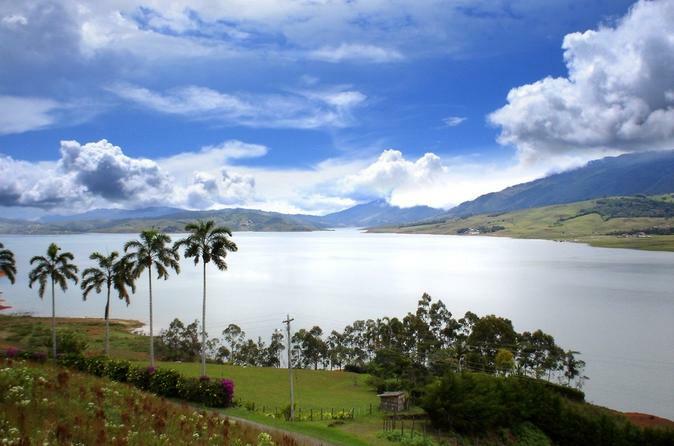 The Ecoparque las Garzas Lake is a small and beautiful artificial lake in the south of Cali. It is a place to walk, breathe, and relax in nature. Gentle stretching, breathing and meditation techniques will make our body and mind rest completely. Surrounded by amazing scenery we can delight with nature and birds..